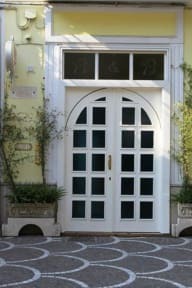 B&B Gallery is in an elegant building near the central Piazza Bartolo Longo, and offers 25 beds divided into six rooms (single, double, triple and quadruple rooms). If necessary, B&B gallery can also offer male and female dorms. Ideal to visit Pompeii, Sorrento, Capri, Positano and Amalfi. 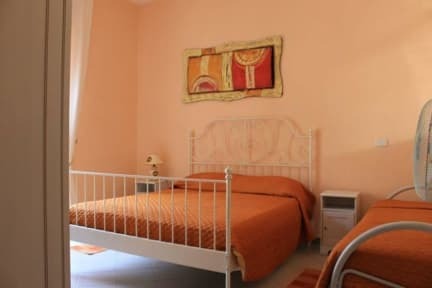 Italian breakfast, internet, solarium, free parking, tourist information, guided tours, daily maid service, multilingual staff, agreement with a restaurant-pizzeria.